LONDON: 22 MARCH 2007 - Mercator Gold plc (“Mercator” or the “Company”) (MCR.L) announces the placing (the "Placing") of up to 6,915,000 new ordinary shares of 10p each ("Ordinary Shares") at a price of 65 pence per share to raise £4,494,750 million before expenses. Cenkos Securities Limited and Ocean Equities Limited acted for the Company in the Placing of the new Ordinary Shares with institutional investors, which are conditional upon, inter alia, admission of the new Ordinary Shares to trading on AIM. Application has been made for the admission of the new Ordinary Shares to trading and it is expected that admission will occur and dealings will commence on AIM on 23 March 2007. The new Ordinary Shares will rank pari passu in all respects with the existing Ordinary Shares currently traded on AIM. Following admission there will be 60,595,144 Ordinary Shares in issue. Mercator is preparing to start mining its Meekatharra tenements. The first stage will be the mining of the Surprise deposit as an open pit mine with production scheduled to commence by July 2007. 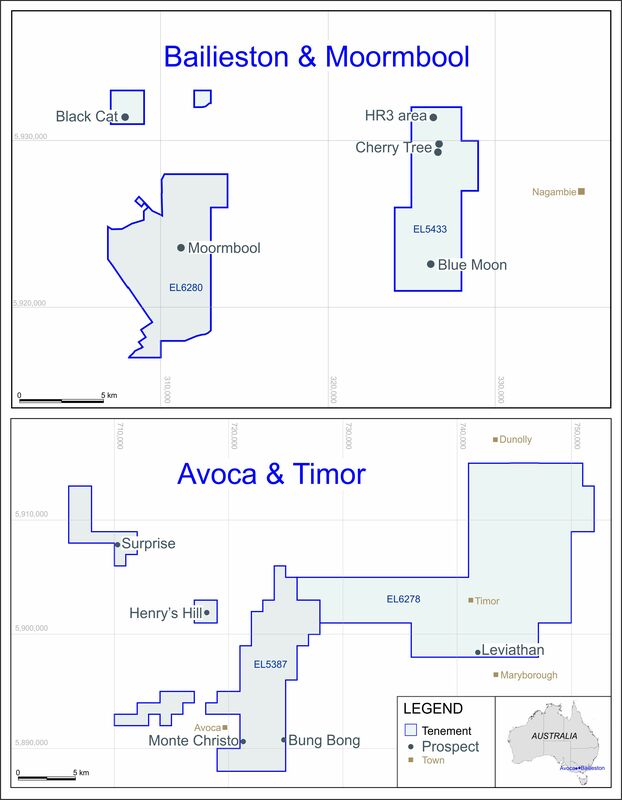 Surprise has an ore reserve in the JORC probable category of 75,000 ounces of gold which will be mined over a seven month period. The second stage will be the development and mining of the Prohibition-Vivien-Consols (“PVC”) mining area, which contains 380,000 ounces of JORC indicated resources and is planned to be developed as an underground mine. The Company continues to evaluate the future production potential of the nearby Maid Marion and Bluebird areas. Funds raised from the Placing will allow Mercator to accelerate the development of the PVC mining area and provide for a continuous cash flow as mining switches from Surprise to the PVC mining areas during the first quarter of 2008.